Brené Brown is a research professor at the University of Houston, with a bachelor’s, master’s and PhD in social work. She’s spent the past decade or so studying some juicy emotional issues — vulnerability, courage, authenticity and shame. Brene recently published a book called The Gifts of Imperfection: Let Go of Who You Think You’re Supposed to Be and Embrace Who You Are. In the book, she provides 10 guideposts to live a more authentic and wholesome life. Check out Brené’s Great Work at www.brenebrown.com and read her blog at www.ordinarycourage.com. 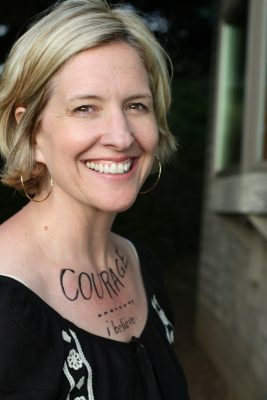 Listen to my interview with Brené Brown.